Add some humor to your health and safety requirements with the Caution! Wet Floor Banana Cone Set which comes with six cones. Add some humor to your health and safety requirements with the Caution! 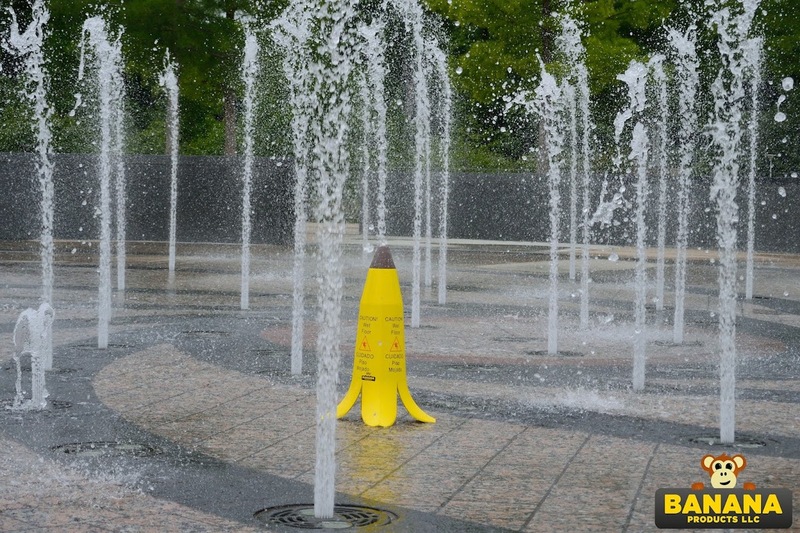 Wet Floor Banana Cone Set. This set includes six yellow banana cones as well as one green one. 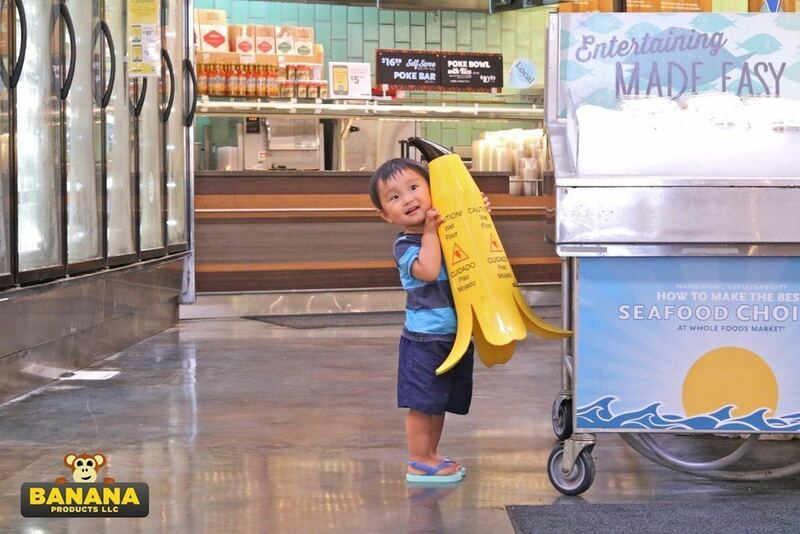 On each of the four sides of the Banana Cone is a caution and an alert to the wet floor. In addition to the written “Caution! We floor” text, the Banana Cone features a symbol of a person slipping. Of course, the idea of a slippery floor is enforced by the shape. 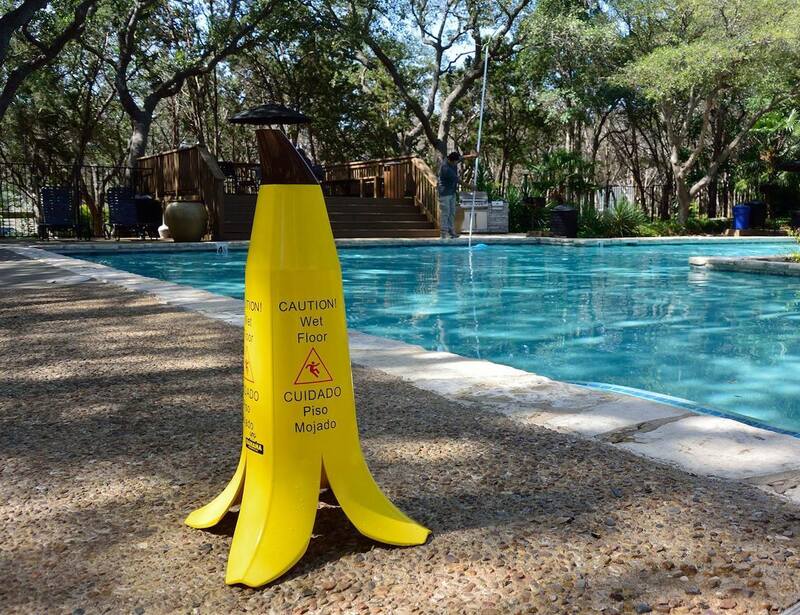 The open banana peel design is a sure-fire way for people to understand the severity of the wet floor. However, because this is also used by cartoons and even TV shows, it brings a touch of classic humor to the sign. The Banana Cone is even complete with a black tip for a more realistic design.